Portland day-care center Youth & Family Outreach is known for serving meals made from whole and locally grown foods prepared from scratch. 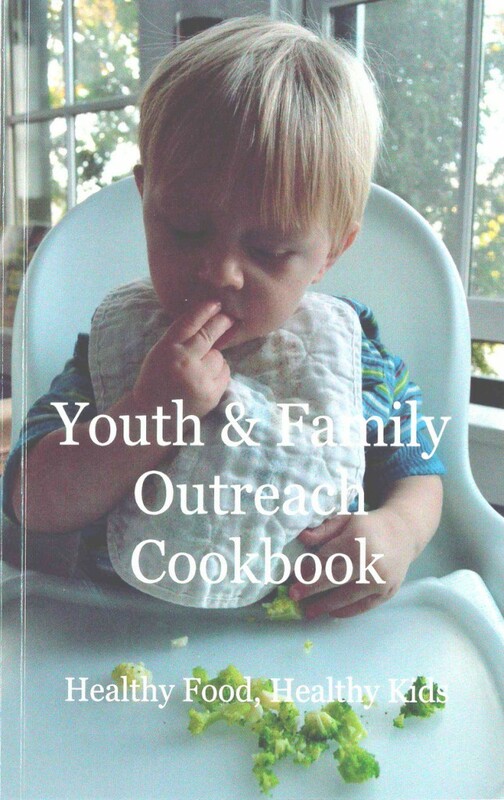 Now the organization has published a cookbook, titled “Youth & Family Outreach Cookbook: Healthy Food, Healthy Kids,” filled with recipes served at the center and provided by parents and staff. Kid-friendly recipes from the Youth & Family Outreach kitchen include pesto frittata sandwiches, homemade thin wheat crackers, red lentil tomato soup, black bean veggie burgers, homemade ketchup and blueberry cornmeal pancakes. The recipes are provided by YFO parents and staff. Parents, staff and volunteers contributed recipes that include gluten-free gingerbread cookies, Congolese greens in peanut sauce, mix and match bowls, Iraqi rice, sambusas, fufu, roasted artichokes, green plantain chips and Papa’s granola. The book offers strategies to encourage preschoolers to try new foods, written by Youth & Family Outreach chef Angela Nelson. She also includes a quick reference guide for age-appropriate cooking tasks that can help get preschoolers involved in meal preparation. 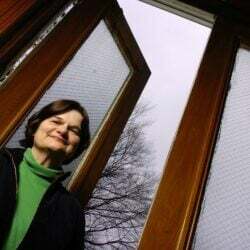 At the start of 2011, the daycare center began to eliminate processed foods and focus on whole-foods meals and snacks. Close to 80 percent of the children who attend Youth & Family Outreach come from low income families. The cookbook sells for $12 and can be purchased at Longfellow Books in Portland, at Youth and Family Outreach, 331 Cumberland Ave., and online at tinyurl.com/cf6g963. For more information, call 874-1073.